The General Data Protection Regulation (GDPR), which comes into force on 25th May 2018, is a pan-European data protection and privacy law that provides data rights and protections for individuals within the EU. It relates to all personal data held by organizations and defines how held data can be used. This Privacy Notice provides information about EpiMax Ltd compliance with the regulation. EpiMax Ltd welcomes your comments regarding this Privacy Notice. Please contact EpiMax Ltd at sales@epimax.com if you believe that EpiMax Ltd has not adhered to this Notice. We will use commercially reasonable efforts to promptly assess and remedy reported problems. This Privacy Notice relates to the epimax.com web site and governs data collection and its use by EpiMax Ltd in execution of its business. EpiMax Ltd is committed to safeguarding your privacy by providing you with what information we have if requested to do so. We understand you have the right to withhold consent to our holding your data, and will delete such if requested to do so. By using the EpiMax Ltd website, you consent to the data practices described in this statement. What data does EpiMax Ltd collect? In the normal pursuit of business, EpiMax Ltd inevitably acquires information relating to one or more of the following: name, e-mail address, telephone number, address and bank details (for invoice payment). Although not sought, EpiMax Ltd may also become aware of other information, such as home address and information relating to the nature of your work. EpiMax Ltd does NOT use any public messaging boards or social media - we value your confidentiality. We recommend that you review the privacy statements of web-sites you choose to link to from epimax.com to understand how they collect, use and share your information, as EpiMax Ltd bears no responsibility for the actions of third parties. How does EpiMax Ltd use the collected data? EpiMax Ltd uses your data to communicate with you regarding business activities and to provide services relating to the website. 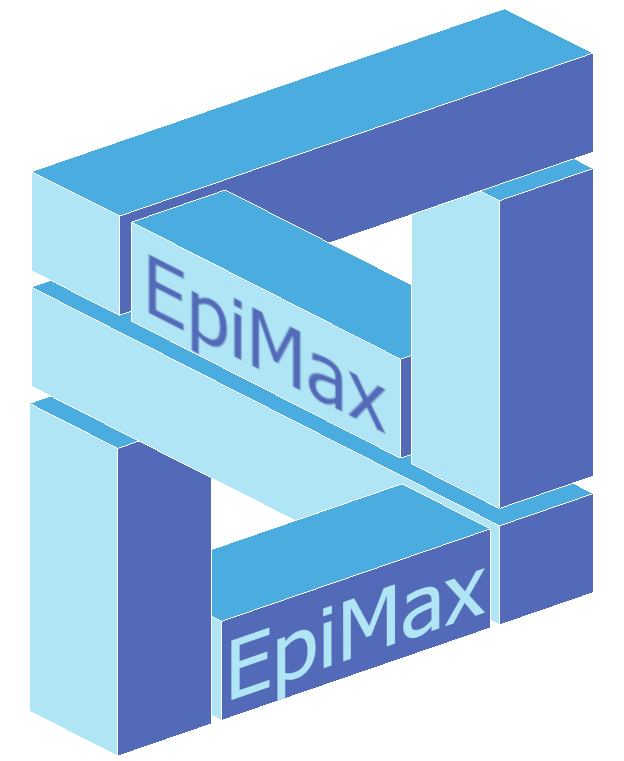 EpiMax Ltd may also use your data to provide you with information relating to software upgrades, enhancements or changes to specification/operation of products you already own within the period of their normal operating lifetime. Information relating to other related products or services may also be provided. EpiMax Ltd does NOT provide its customer lists to any third parties. Should EpiMax Ltd contact you regarding related products from a third party, no personal data will be transferred without your express written permission. If, for any reason, we feel sharing data with a trusted third party would be beneficial to you, we will seek written permission from you by e-mail before doing so. However, EpiMax Ltd will disclose your data, without notice, should be required to do so, or where we believe in good faith that disclosure is necessary, to comply with law enforcement, to protect EpiMax Ltd property or rights, or in circumstances of public safety. EpiMax Ltd holds all personally identifiable information on computers located in a controlled, secure, restricted access environment.